2 Fat Nerds - Success at the Freihofers! Home/Health, Running/Success at the Freihofers! 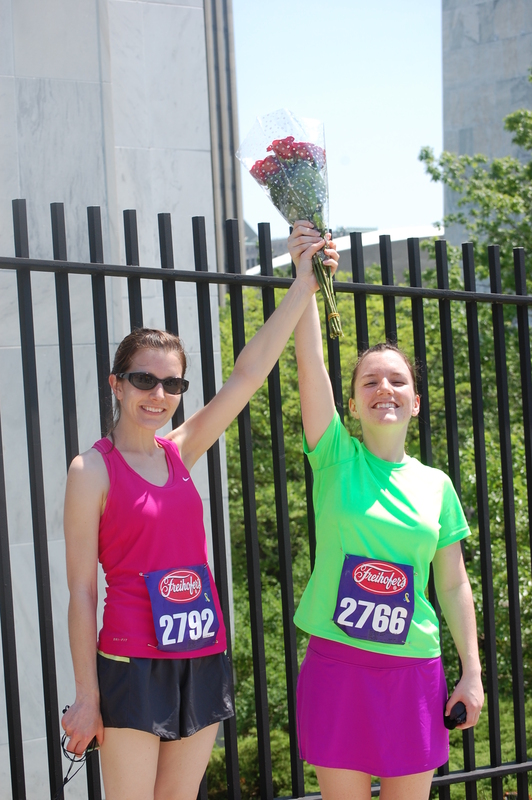 The sisters raced their hearts out in 90 degree heat and humidity! Congratulations. Hope you survived the heat. Barely!! I wanted to sit in the kiddie pools where they were keeping the free water. Congrats Ladies, wish I could have been there!